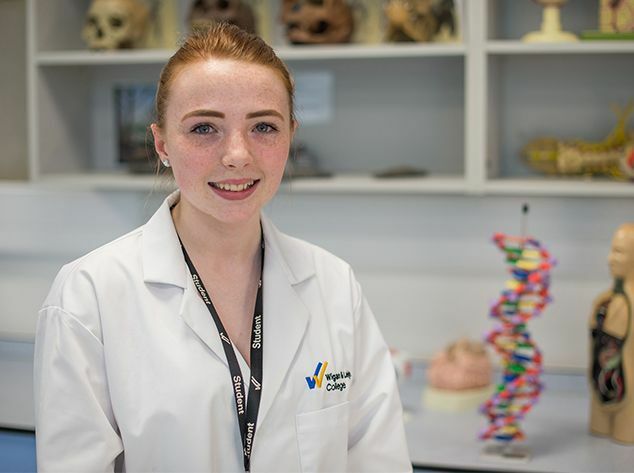 At Wigan & Leigh College we have a wide range of academic, technical and vocational courses designed to prepare school leavers for an exciting career in their chosen industry. 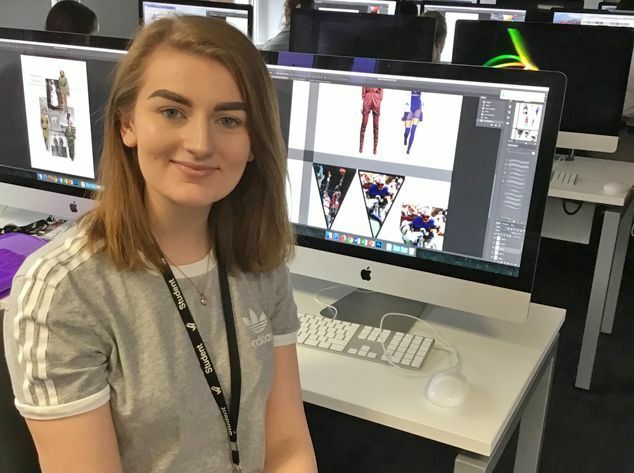 We have a wide range of courses including Animal Management, Computing Science, Engineering, Fashion, Graphic Design and Science as well as our unique A Level Professional Honours Programmes. As well as providing full-time College courses we also boast a whole host of apprenticeships, enabling students to gain industry experience and earn a salary whilst achieving a relevant qualification. All students are taught by expert tutors who have a wealth of experience in their industry as well as education. 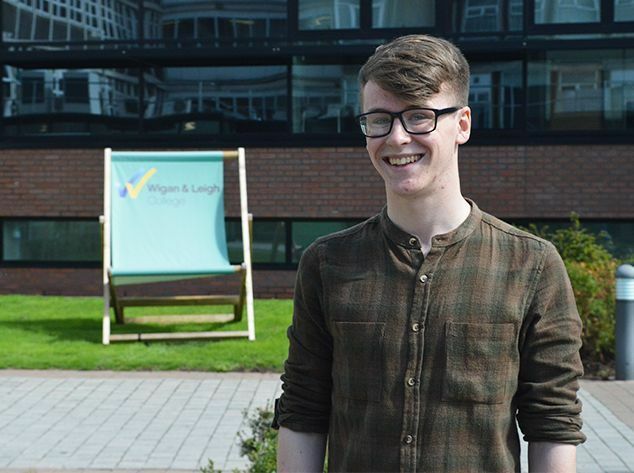 Making the transition from school to college can be daunting for many but at Wigan & Leigh College we take pride in providing a strong pastoral system for students. Each Centre has a dedicated Head of Studies and Student Liaison Officers who support students through their studies and time at College. The College also provides a transition service through the School Liaison Team, who provide careers advice, support and sampling opportunities for students in Year 8 through to Year 11. Our Fab Futures Team also provides learners with the knowledge and support to ensure they progress onto University, an Apprenticeship or employment at the end of their time at College. They can also assist with queries regarding available funding and financial assistance which will help during their studies. Before enrolling onto a College course, parents and students are urged to visit one of our Open Events which are hosted throughout the academic year. 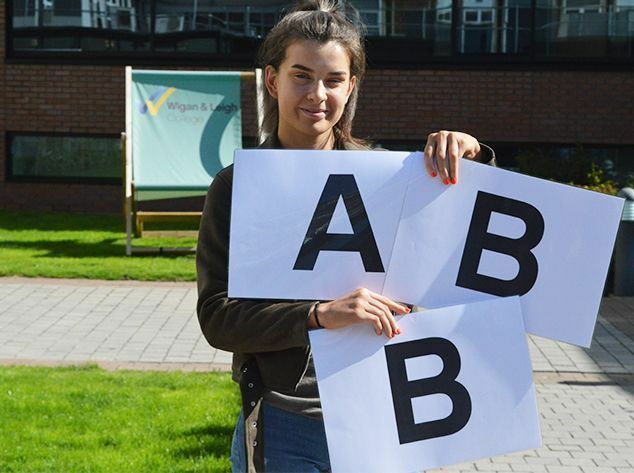 Former Standish High School pupil, India Latham who achieved A B B in her A Level Applied Medical pathway and is off to University of Liverpool. 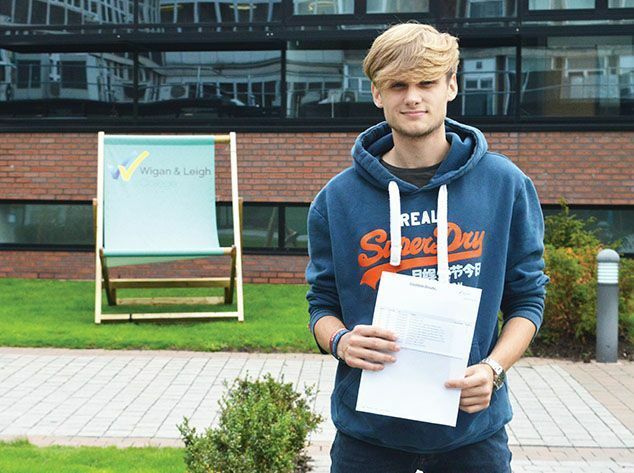 Former Hindley High School pupil Nathan achieved great grades during his A Levels course. 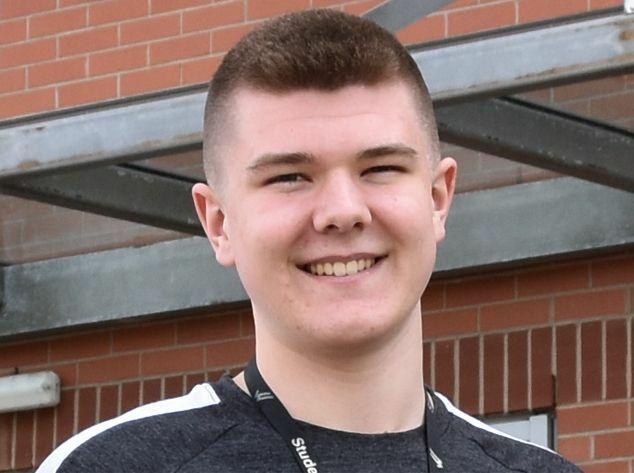 Jack Knott, a former Albany Academy pupil has achieved some amazing results in his A-Levels - Applied Medical Pathway and has secured a place at The University of Salford. Brandon achieved amazing grades whilst studying his A Levels pathway at Leigh College. 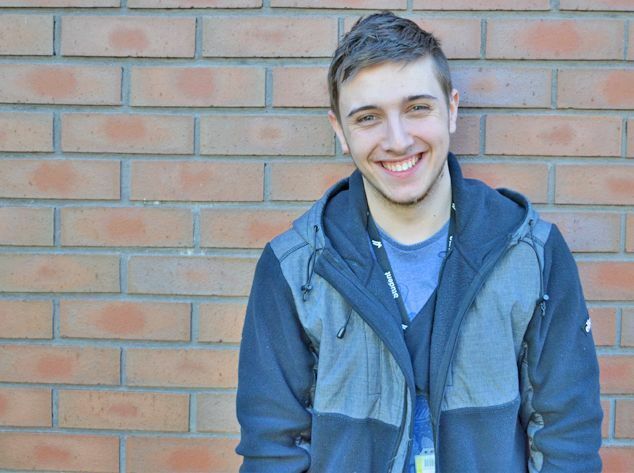 Nathan Ryding, former Rose Bridge Academy pupil is currently studying on the Level 3 Public Services course. 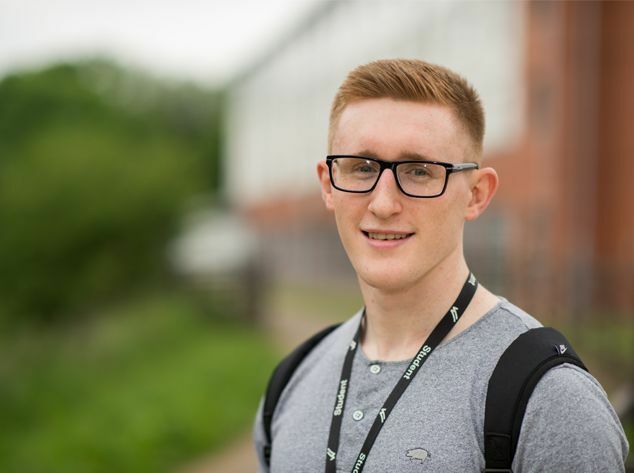 Nathan aspires to work in the armed response unit and has recieved university offers from..